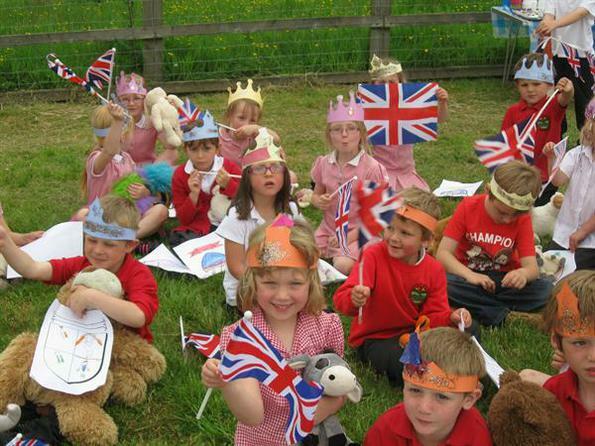 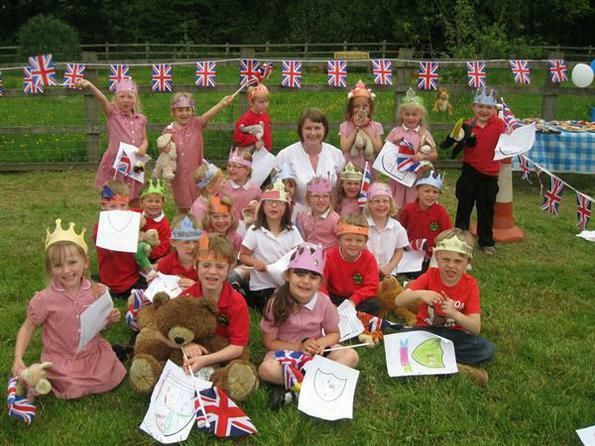 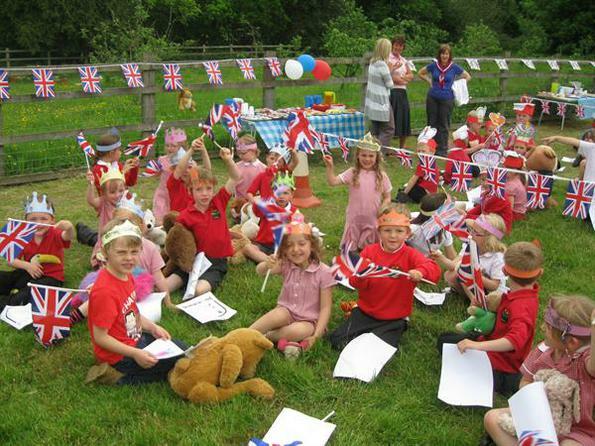 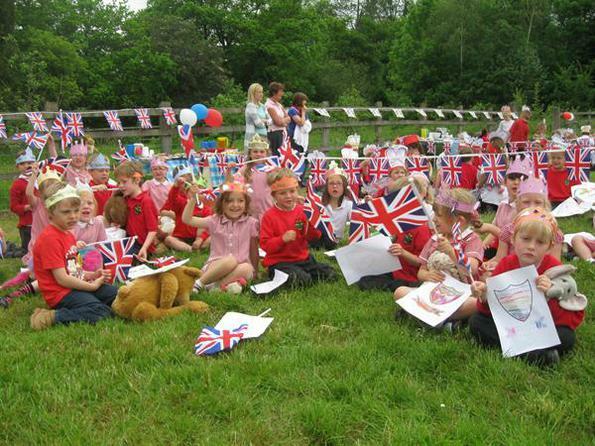 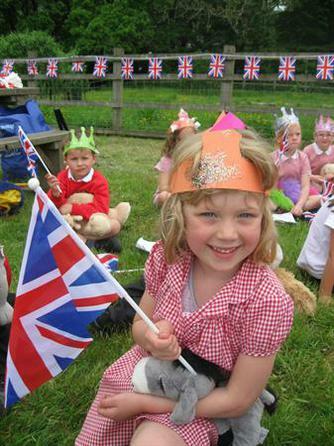 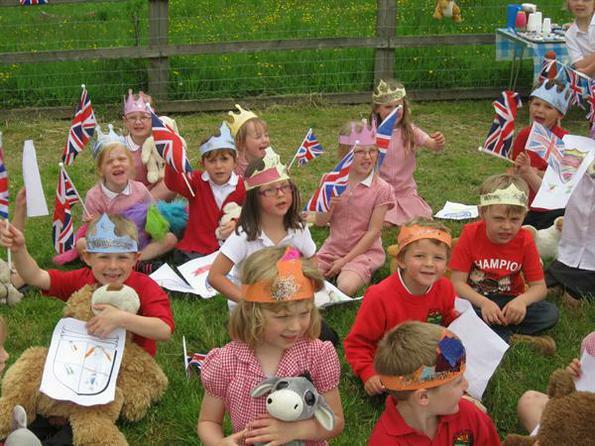 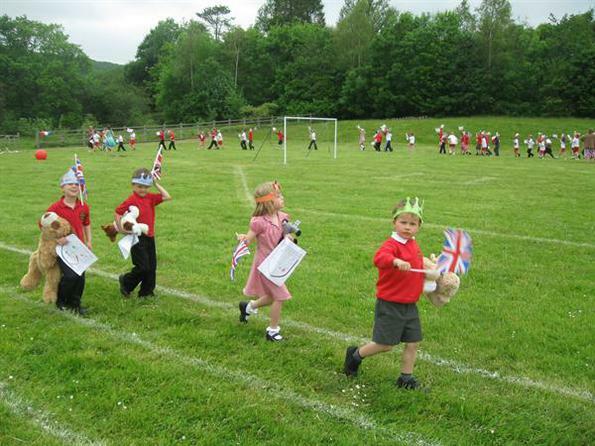 We had a great day celebrating the Jubilee. 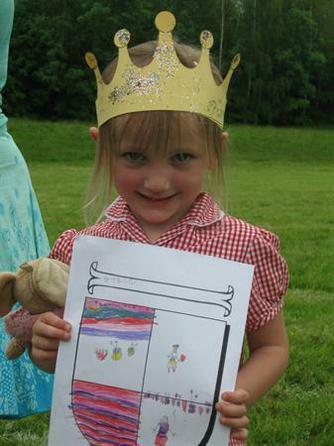 The children were involved in many activities including designing their own coat of arms for the Queen to making their own crowns! 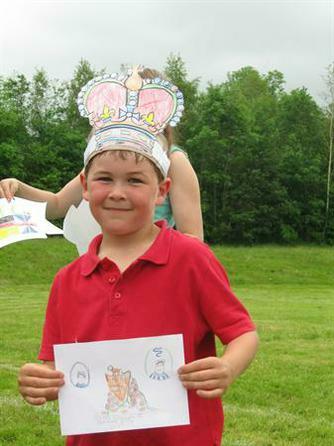 There were some excellent and original designs. 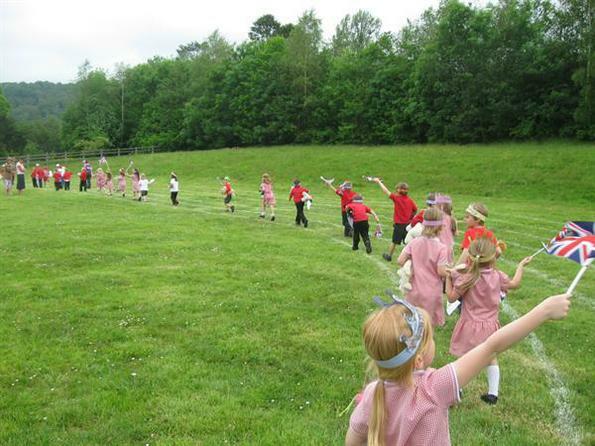 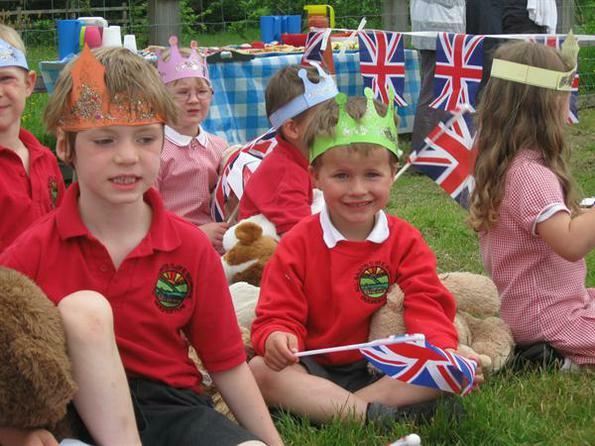 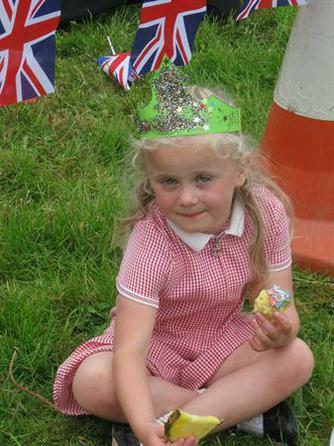 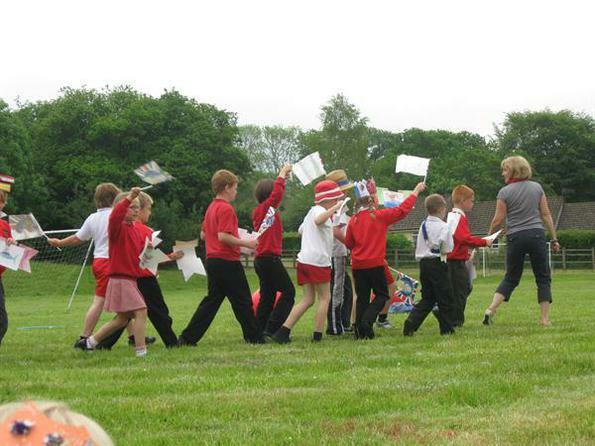 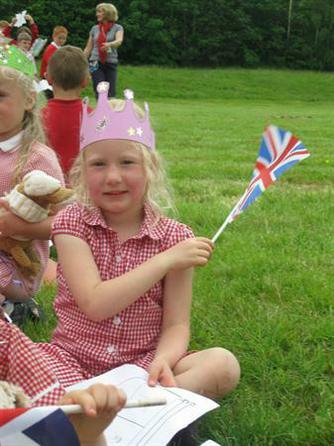 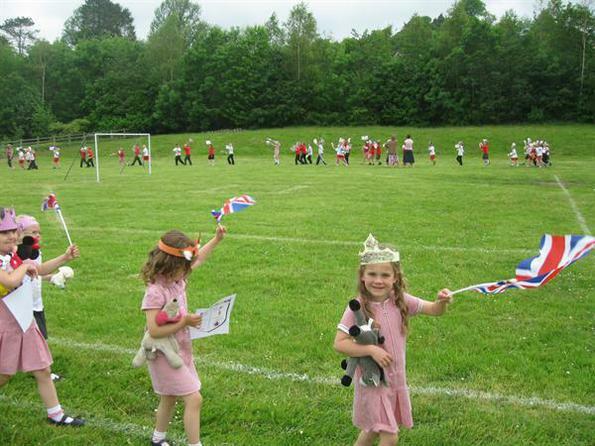 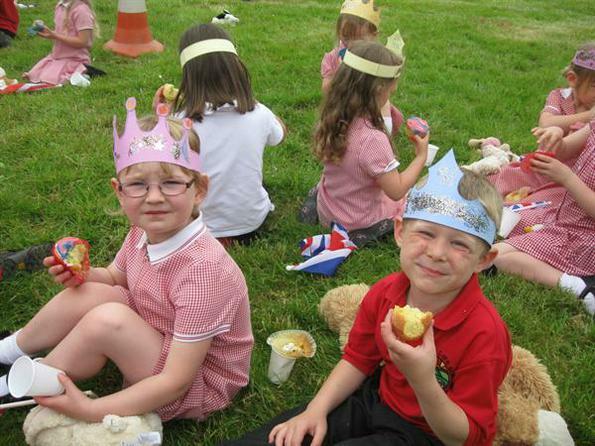 The children joined together in the afternoon and had a parade around the school field, and a picnic with delicious cakes!